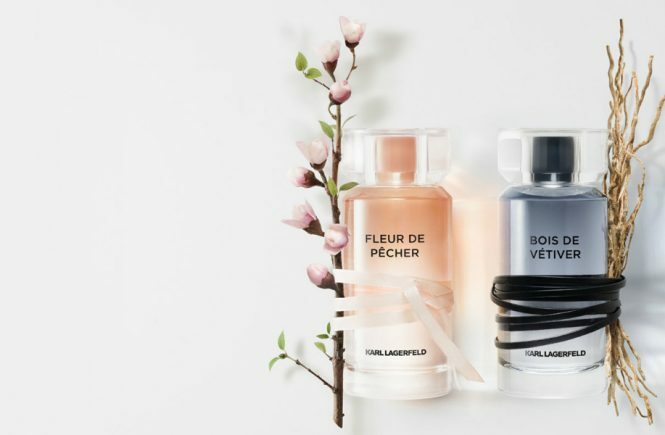 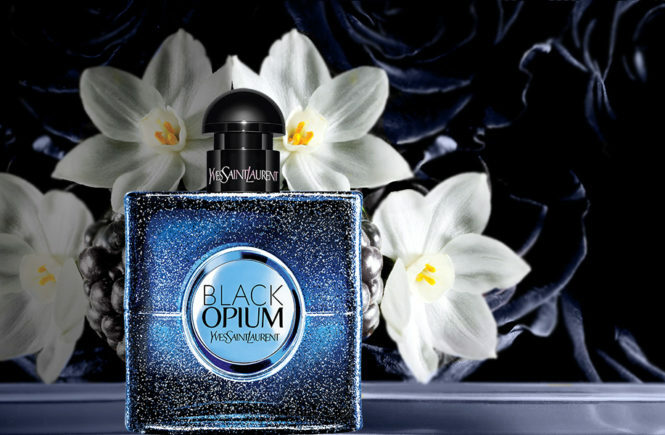 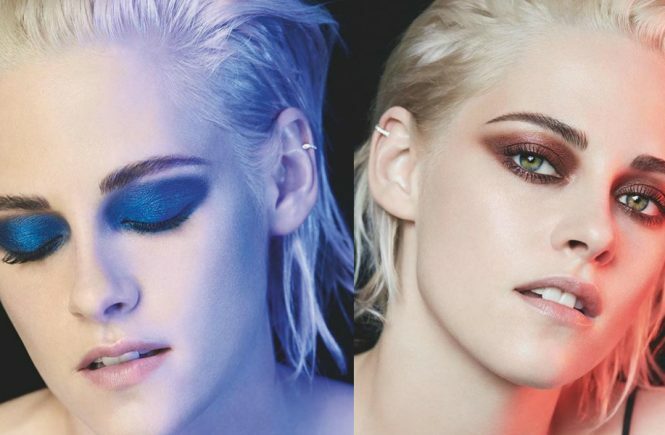 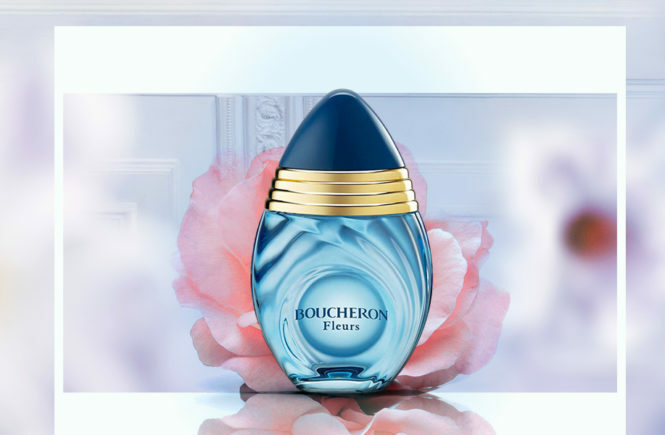 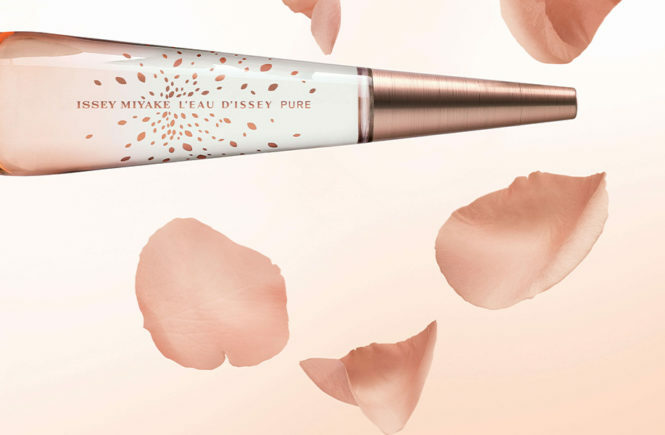 The fragrances will launch in March with fragrances that are identical to last year’s special editions for Betty Boop and Popeye – but of course the packaging is the thing here! 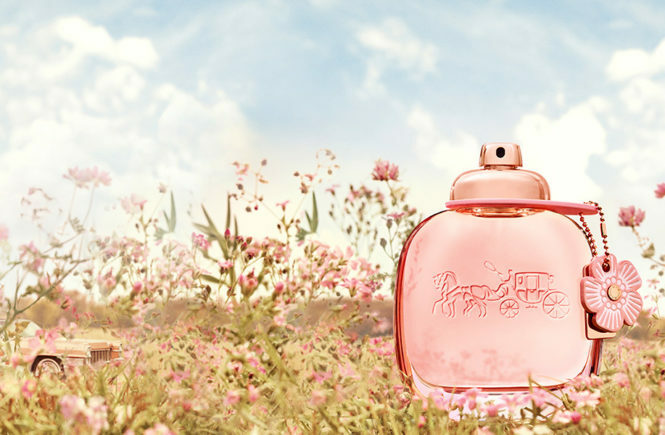 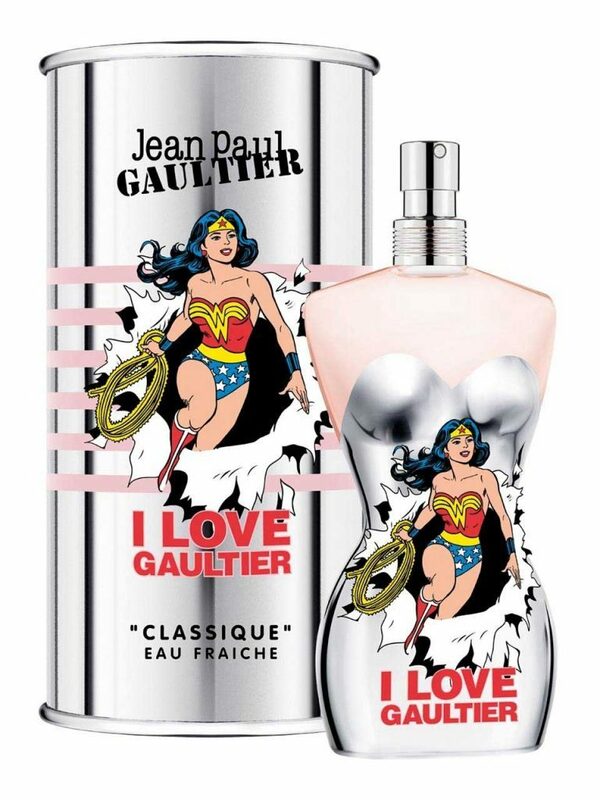 Classique Wonder Woman Eau Fraîche is described as a fragrance that opens with lemon sorbet, ginger and sugar cane juice. 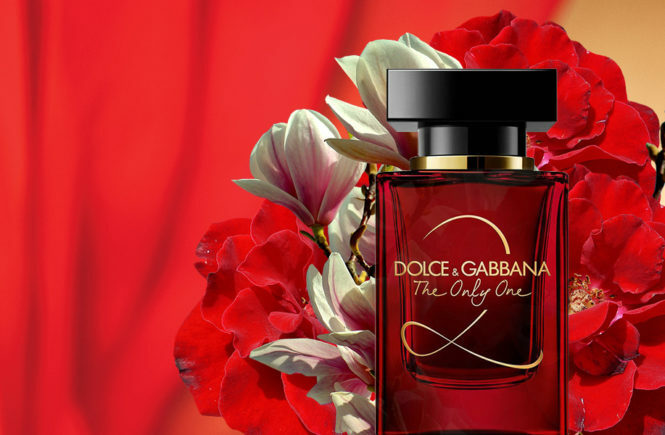 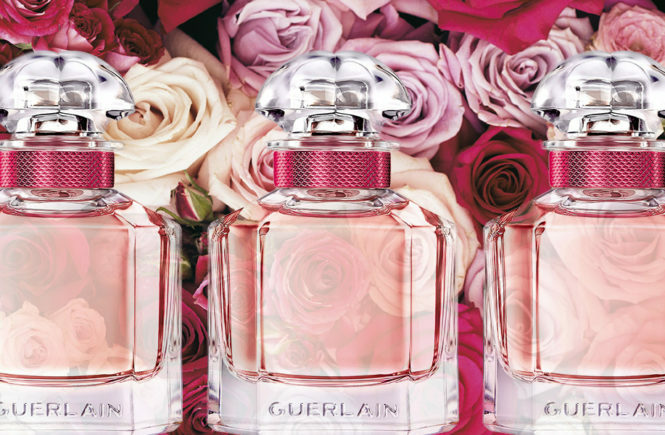 A heart thats includes Tiare flower, jasmine and orange blossom – and a base that sports vanilla, musk and neo-labdanum. 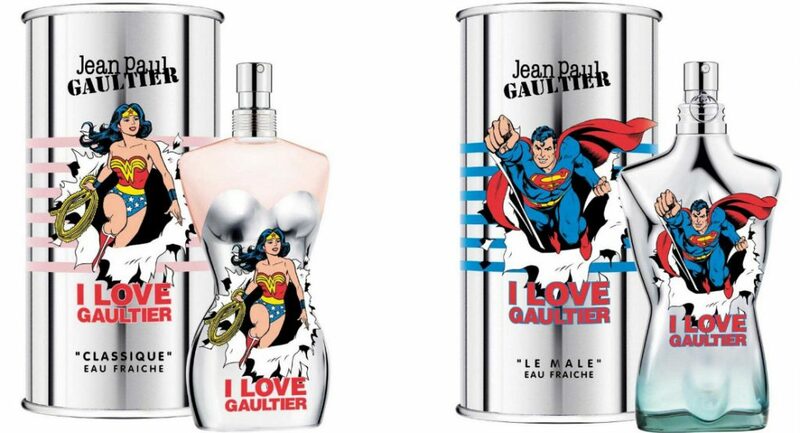 Classique Wonder Woman will be available as a 50 ml Eau de Toilette. 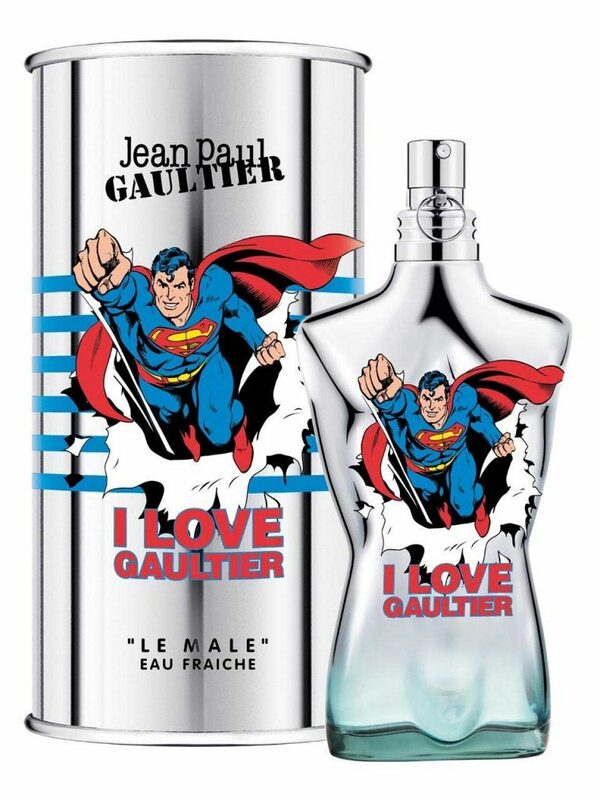 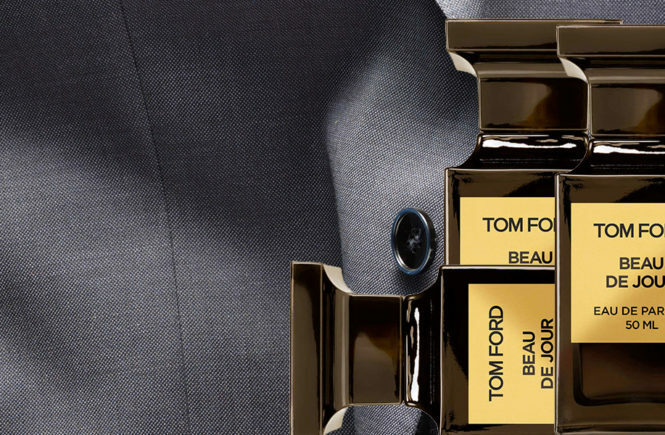 Le Male Superman Eau Fraîche lands with strong notes of neroli, mint and aldehydes. 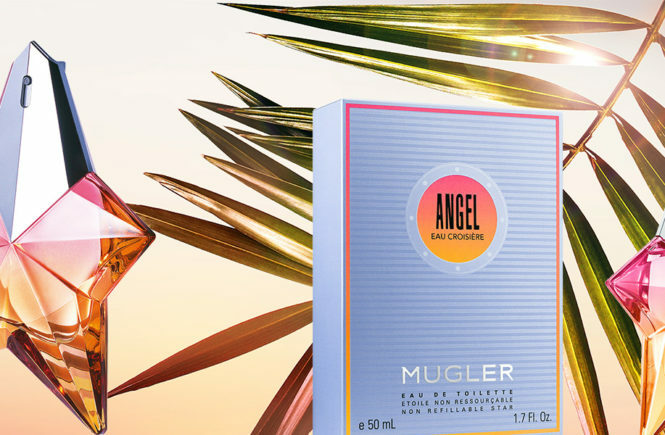 At the heart is sage and the Sclarene molecule, all firmly planted on a base of vanilla, tonka bean and sandalwood. 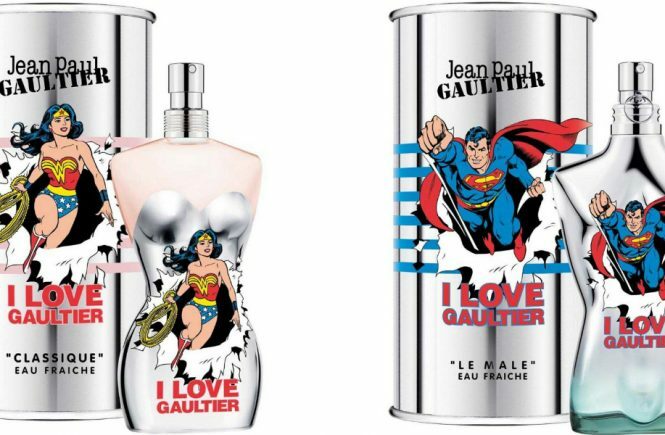 Le Male Superman will be available as a 75 ml Eau de Toilette.